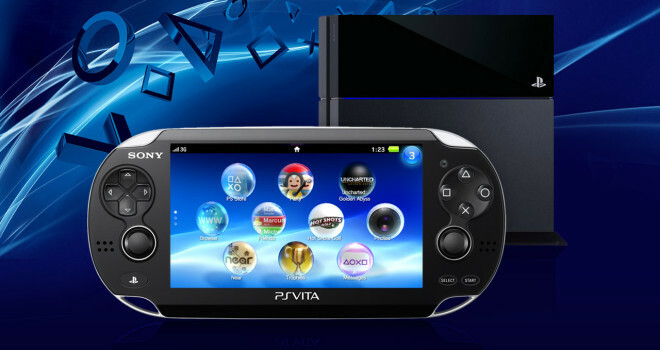 A new entry on Amazon France has surfaced, indicating that a new bundle will be available that will include both a Playstation 4 and a Playstation Vita Slim. 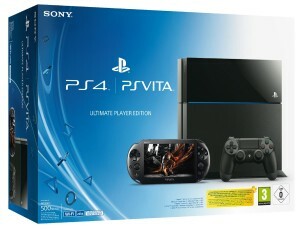 This bundle is called the “Ultimate Player Edition” and is listed on Amazon France for €579.99 or $789.99. In France, this pricing equals the sum of both the Playstation 4 and Playstation Vita prices, with the PS4 being €399.99 or $544.83 and the Vita Slim being €179.99 or $245.16. I’m sure we’ll have more info and possible release information for other countries at E3. What strikes me as weird, is the fact that the bundle is just the same price as buying both systems separately, which would defeat the purpose of a bundle. I suppose once it’s localized, the pricing may come out different, but we’ll just have to see.